Tourists have long looked down on the District from the heights of double-decker tour buses, and now the Potomac and Rappahannock Transportation Commission is testing one out for commuters. Starting Monday, Omniride will test the double-decker bus on a variety of routes, says spokesperson Christine Rodrigo. Passengers won't need to pay a fare during the test period but will be asked to fill out a survey about their experience. The test period will go into mid-week, Rodrigo says, and the rider responses will help Omniride decide whether to bring a double-decker bus into the fleet. The bus serves commuters, but riders could still get a scenic view of routes that go to the Pentagon, Metro station and downtown D.C., PRTC says. 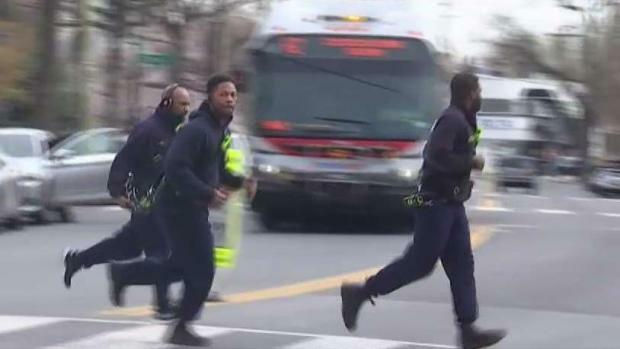 Some firefighters in the District have come up with a unique way to stay fit and connect with the community. News4's Mark Segraves reports. The Omniride system serves Prince William, Stafford and Spotsylvania counties along with Manassas, Manassas Park and Fredericksburg. It has routes in D.C. that travel along 14th Street, 9th Street, 7th Street, 11th Street and M Street. But you may need a stroke of luck to board one of the double-deckers because the test schedule is being kept under wraps. 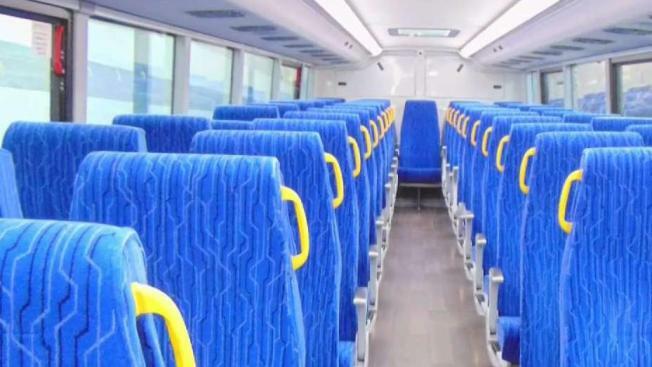 The double-decker bus can seat 81 people, including 53 seats on the top floor. The county's current buses can seat 57 people. Testing is also underway to ensure the 12-foot, 10-inch tall bus will fit under all bridges. A handful of operators are being specially trained to drive the bus, PTRC says.